In this month's Paris Insights, we visit the archaeological crypt of the square of Notre Dame Cathedral. 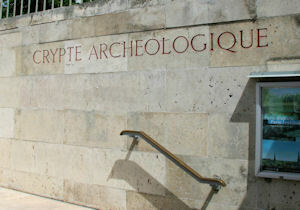 Recently renovated, the crypt holds clues to the early history of the city of Paris. 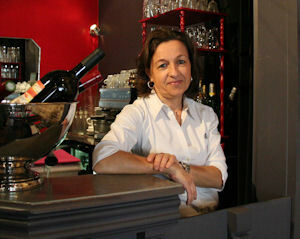 Isabelle Bejidian, owner and chef of Le Resto, opened her restaurant on rue Tournefort four years ago. We dined there when it opened and have dined there several times since. Read our review of this little bistrot in this month's Le Bon Goût. The Romans built a wall around Ile de la Cité in the early part of the fourth century. 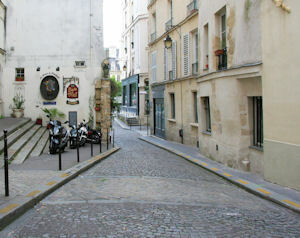 We report on its location in this month's Paris, Past and Present.